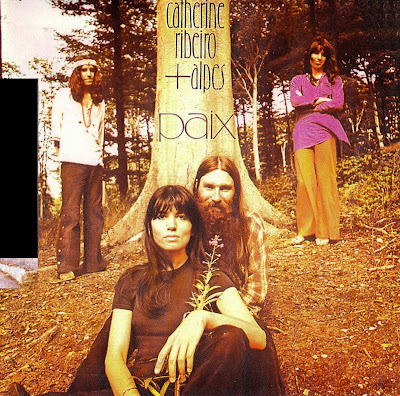 Paix is the fourth album, third recorded as Catherine Ribeiro + Alpes, by Catherine Ribeiro and Patrice Moullet. It was released in 1972, and marked a change in the musical direction of the band, evolving into a more progressive sound. All lyrics by Catherine Ribeiro and music by Patrice Moullet. 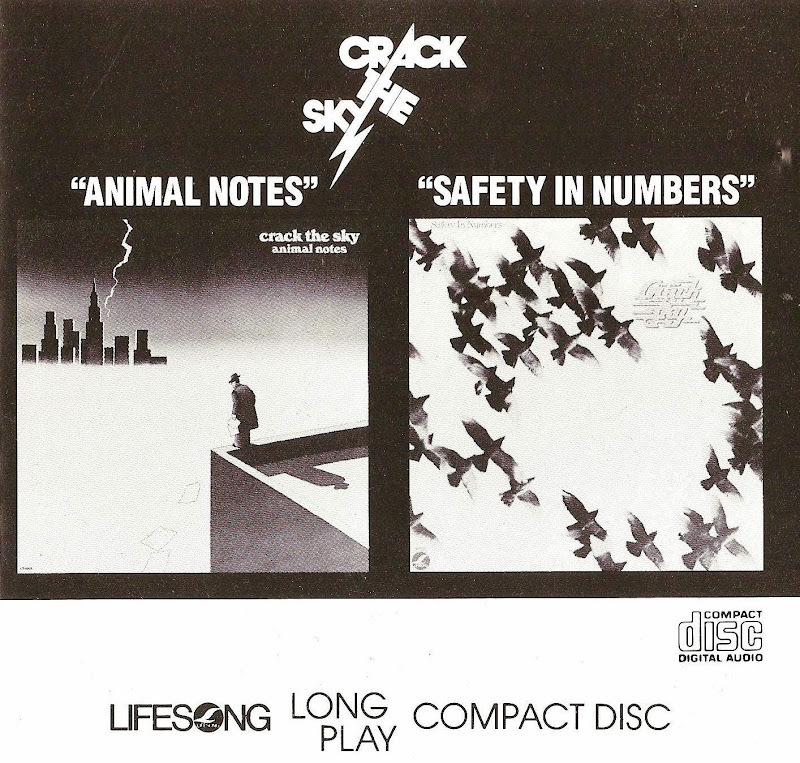 Crack the Sky's two most popular records, but they're quite different in sound, mainly because songwriter/vocalist John Palumbo left after Animal Notes for solo work. The vocals on Safety in Numbers were handled by guest singer Gary Lee Chappell. Also, the songs on Safety aren't as strong as on Animal Notes, although "Lighten Up McGraw" is one of the band's better tunes. This two-fer is worth it for Animal Notes alone, a superb collection of idiosyncratic observations by Palumbo. All of the songs display an imagination and caustic irony not unlike that by Becker/Fagen or Warren Zevon, and the music migrates from the Eastern drone of "Animal Skins" to the operatic rave-up "Rangers at Midnight." Palumbo would later use different musicians for his diverse Crack projects, but the musicians here sound like "crack" L.A. professionals rather than working-class rockers from eastern Ohio, and they supply crisp, flawless licks to Palumbo's crafty arrangements. 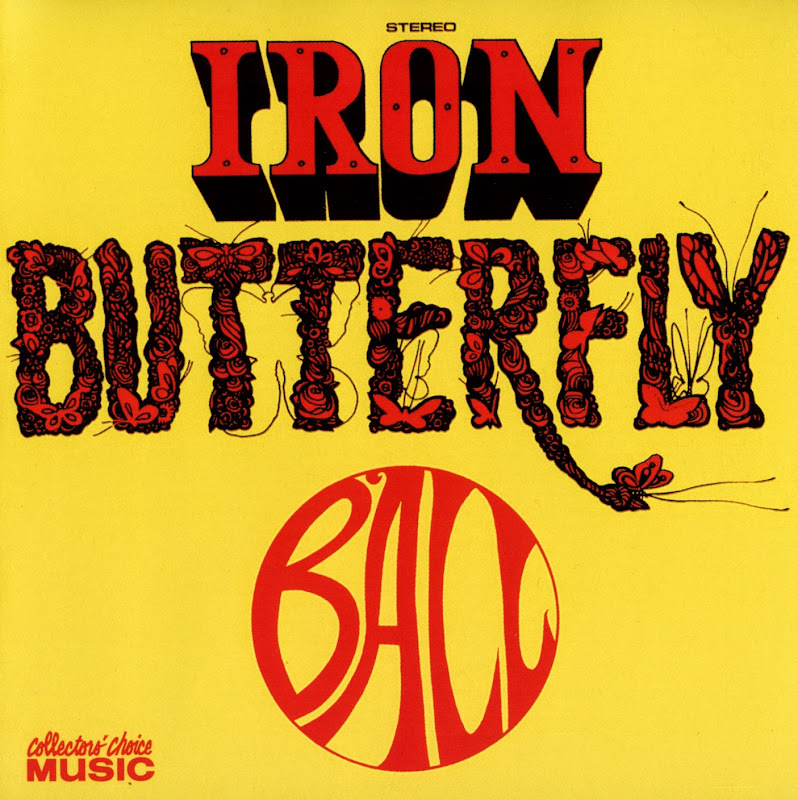 Ball is the third studio album by the rock band Iron Butterfly, released in January 17 1969. 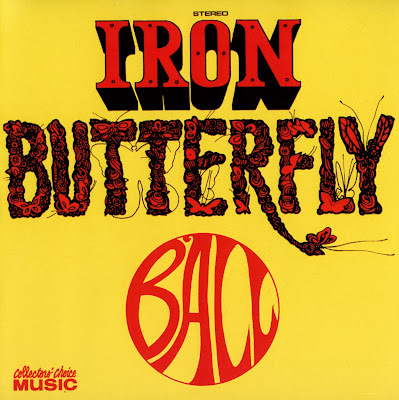 After the enormous success of "In-A-Gadda-Da-Vida", Iron Butterfly modified its acid-rock sound somewhat and experimented with more melodic compositions. The band's trademark heavy guitars, however, are still evident on such tracks as "In the Time of Our Lives" and "It Must Be Love". The album reached #3 in the charts, making Ball more immediately successful than In-A-Gadda-Da-Vida. Ball was certified Gold in March 1969. It also spawned two minor hit singles: "Soul Experience", an uncharacteristically uplifting song for the group, went to #75 on the Billboard charts, and despite its nightmarish musical tones and morbid lyrics, "In the Time of Our Lives" managed to reach #96. This is the second and final album to feature the famous lineup of Ingle, Bushy, Dorman and Brann. In 1999, Collector's Choice Music released Ball with two bonus tracks, "I Can't Help But Deceive You Little Girl" and "To Be Alone", which previously were available only on a 7" single although "I Can't Help But Deceive You Little Girl" had been released on the 1993 compilation Light And Heavy.